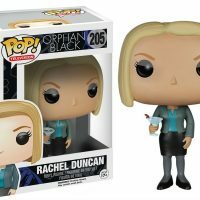 Listen up, Clone Club. 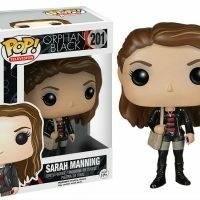 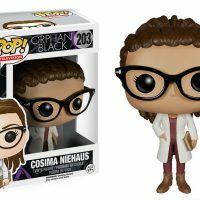 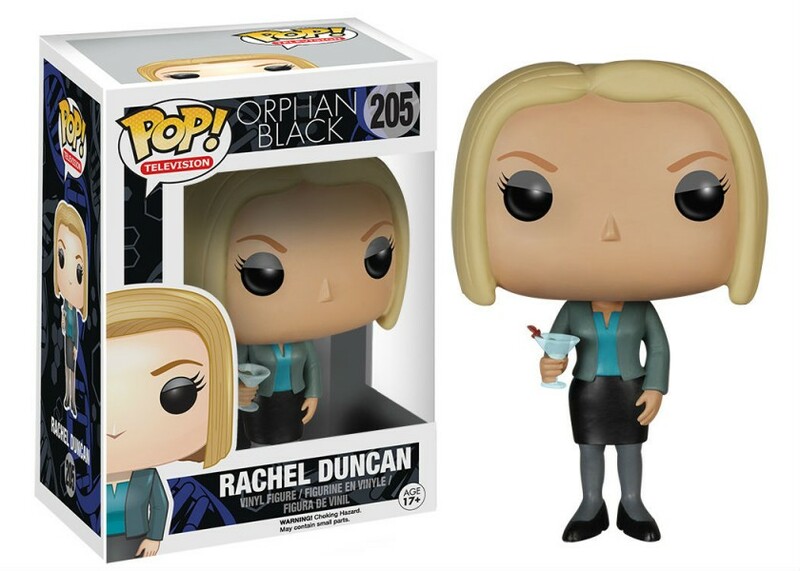 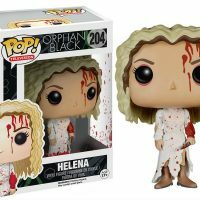 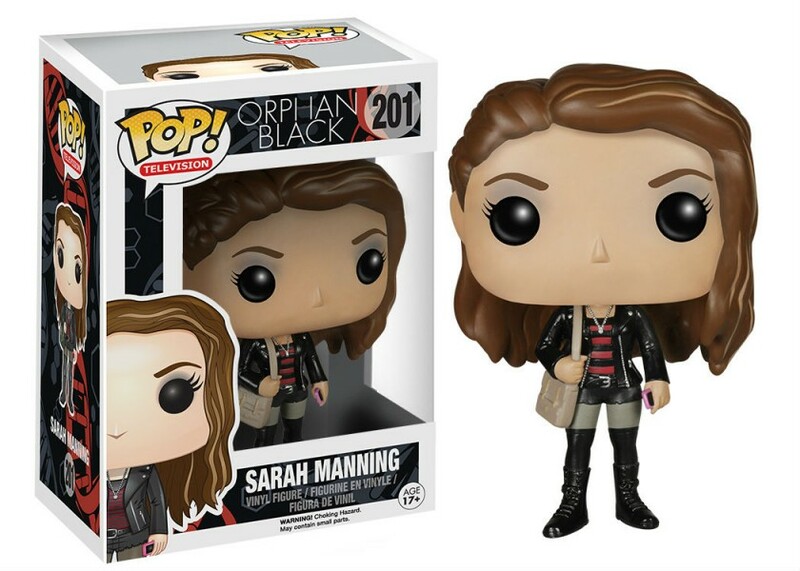 The Orphan Black Pop! 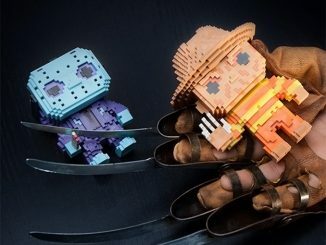 Vinyl Figures are here and you need to help them hide from the twisted clones of Project Castor. 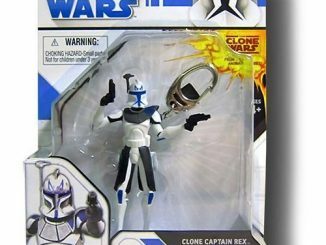 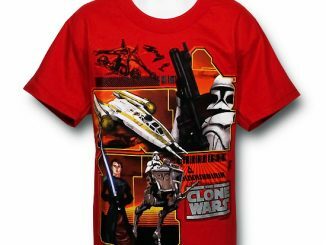 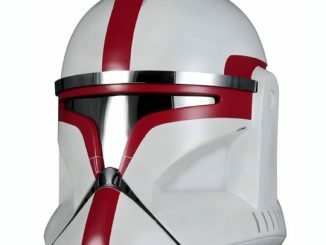 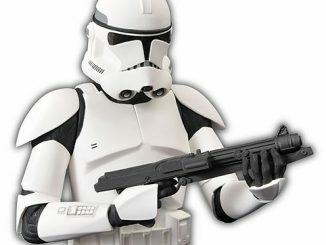 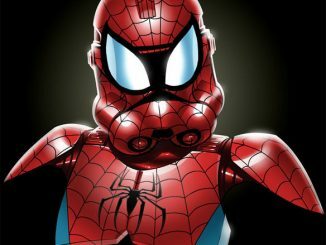 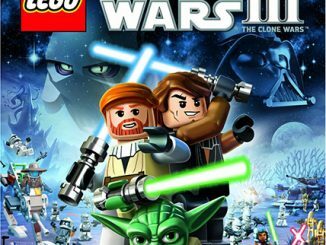 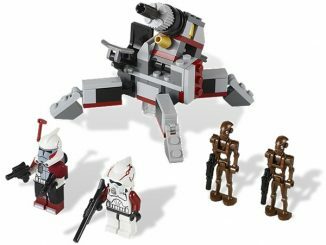 Each figure stands 3 3/4-inches-tall and features the distinctive look each clone is known for. 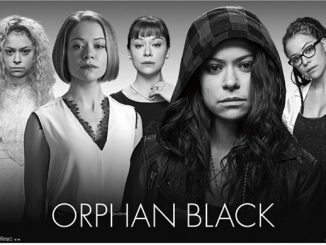 Sarah Manning follows no fashion guidelines, wearing what she wants how she wants, while Alison Hendrix is the perfect suburban wife… at least on the surface. 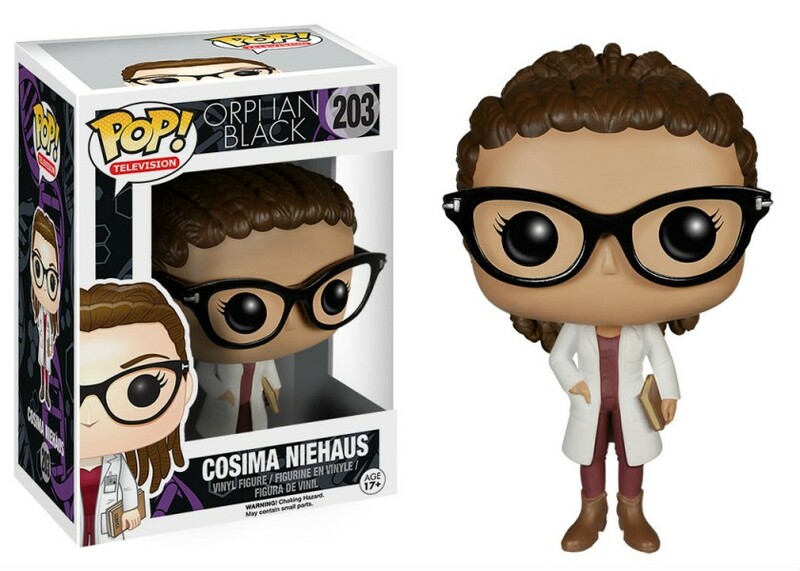 Meanwhile, nerd-girl Cosima Niehaus looks like the stereotypical lab assistant while Rachel Duncan is the picture-perfect corporate machine, complete with martini and no emotions. 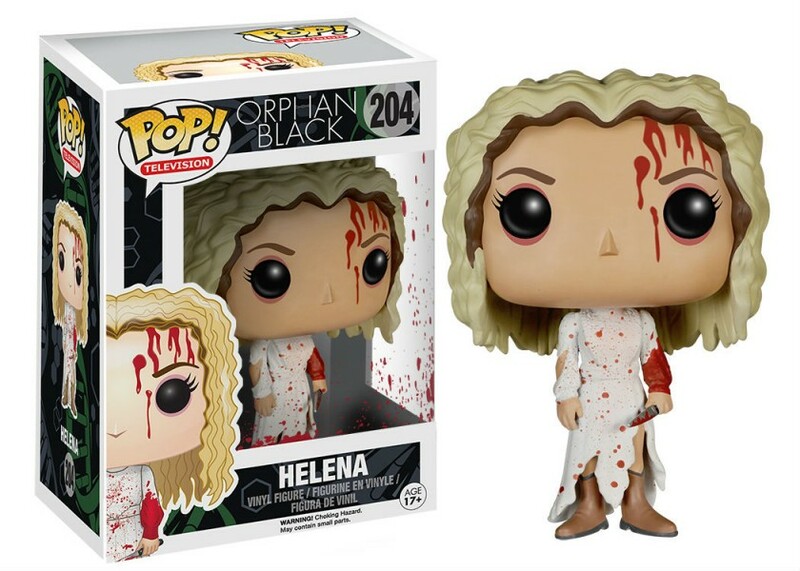 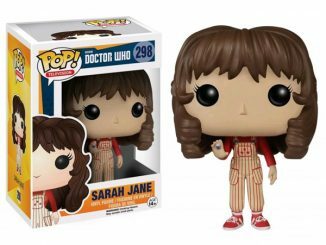 Of course, we can’t forget about Sarah’s blood-soaked twin sister, Helena, who gives a new meaning to crazy-insane… but in a lovable, cuddly way. 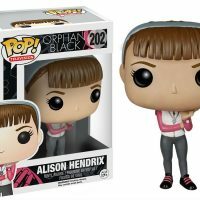 The Orphan Black Pop! 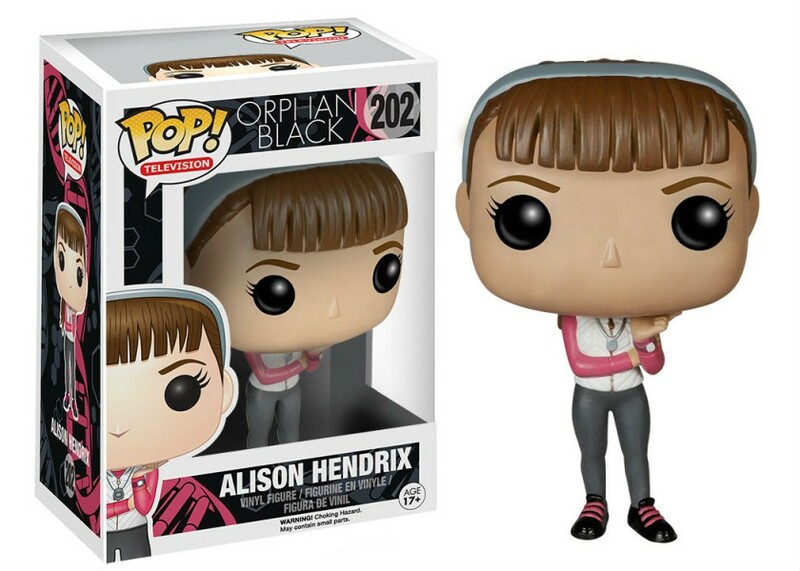 Vinyl Figures will be available June 2015 but they can be pre-ordered now for $9.99 each at Entertainment Earth. 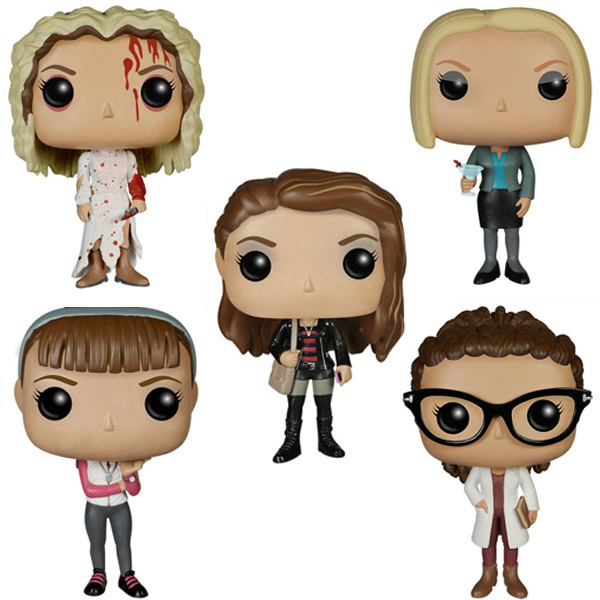 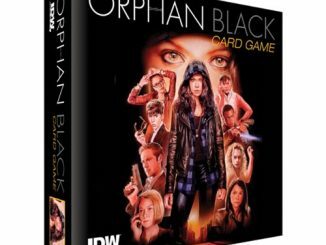 Choose from Sarah Manning, Alison Hendrix, Cosima Niehaus, Rachel Duncan, and Helena.